We have highlighted above a selection of our most recent work.  The Urban Gardener Manchester’s experienced teams are equipped to tackle any sized project. We pride ourselves in customer relations and we are proud to present some of our clients comments below. 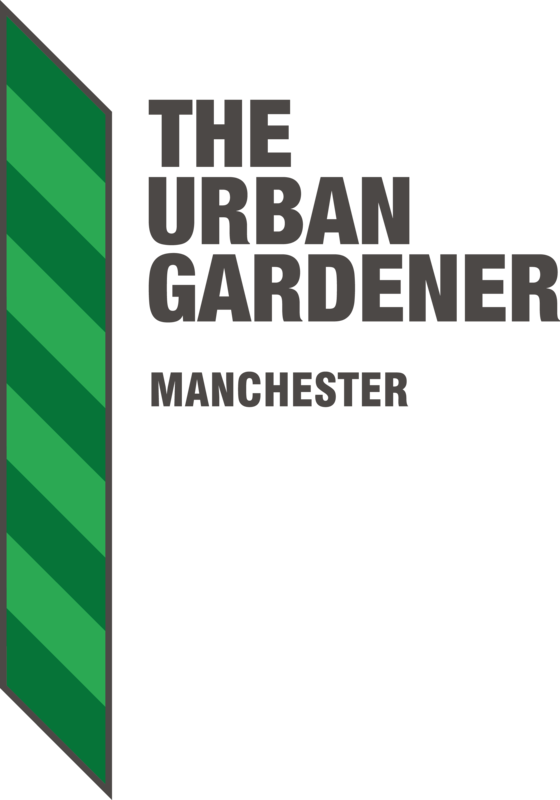 Contact The Urban Gardener today to request a quote on landscape design services available in the Chorlton, Manchester, area.